1. Participants below 18 years old must have their entry form signed by a parent/guardian. 2. Race bib number must be worn at all times during the race. Bib number should be pinned in front of your running shirt. 3. 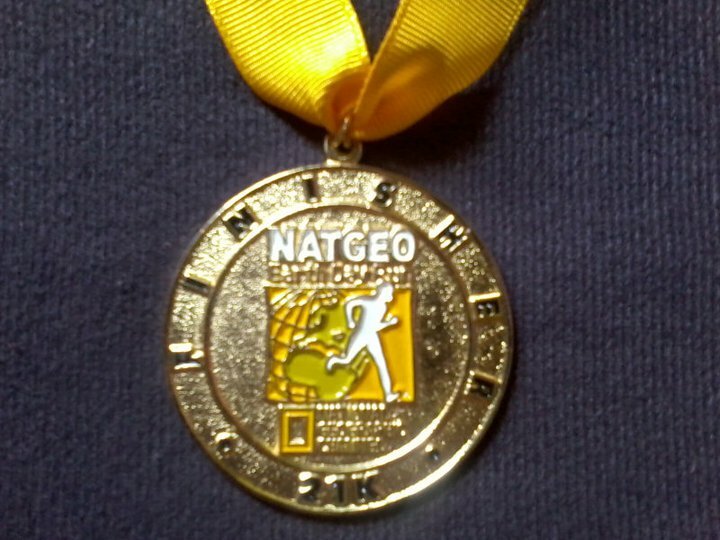 All protests related to the results must be made in writing and submitted to the Race Organizer within 30 minutes after the official announcement of winners. 4. The organizer’s decision is final. Drinking water will be provided at the finish line and at every 2.5km after the first 5km, Medical aid will be available at certain points along the way and at the finish line. Toilet cubicles will be available at the site during the race. just wanna ask if all the racer will have those shirt..win or loose?? 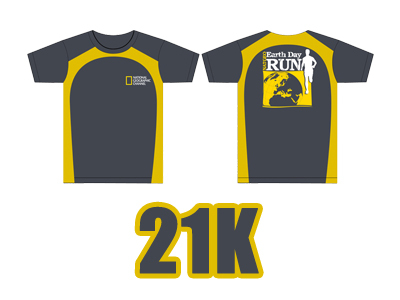 hi, you'll get the shirt as part of the race kit. which means everyone gets to have one. i dropped by earlier at gb4 and imho the 10k shirt is the best. thanks for dropping by! thanks for the info..i'll go for the yellow one 3k..hehe oh..by the way..my brothers in SILANG mountaineers would like to join the race..
MAY I KNOW IF YOU ACCEPTED EXHIBITORS OR COMPANY WANTED TO JOIN AND BE ONE OF YOUR SPONSORS IN THIS RACE? i already email,yet no one response me. I tried to register today but 3k and 5k are now closed. Sayang! Do you think there's still some chance they would re-open? Yup, I understand. 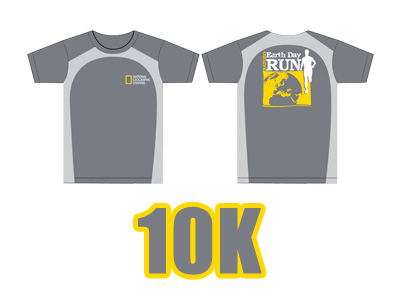 I just want the Natgeo shirt badly. hehe. Might join the New Balance Raising Hope Run instead. Thanks! 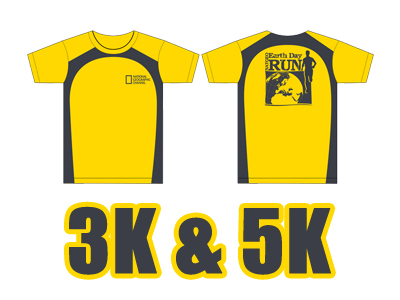 is today the deadline of getting the dri-fit shirt for the run and til what time? 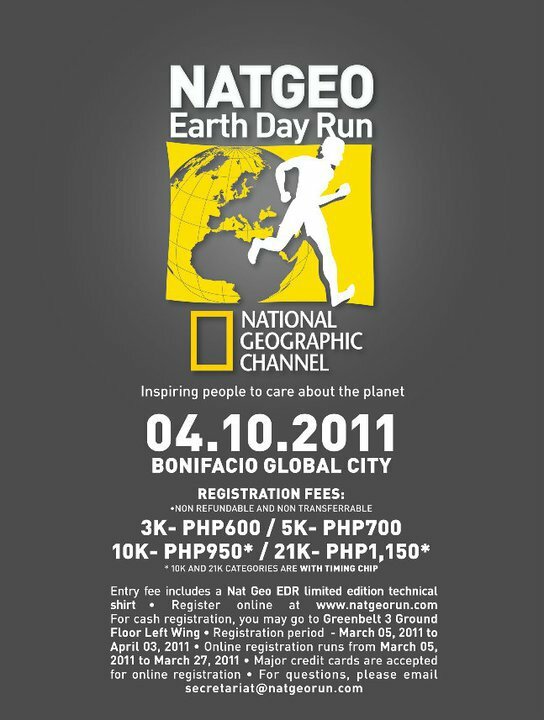 i haven't got one yet after i registered in greenbelt 3 last sat..
until wat time is the onsite reg at greenbelt3? Running the TBR Dream Marathon this Sunday? New Balance Minimus: Now Available!